We were discussing the basic concept of Types of fluid flow, Discharge or flow rate, Continuity equation in three dimensions, velocity potential function and stream function and total acceleration, in the subject of fluid mechanics, in our recent posts. Now we will go ahead to understand the basic difference between streamline and equipotential line, in the field of fluid mechanics, with the help of this post. 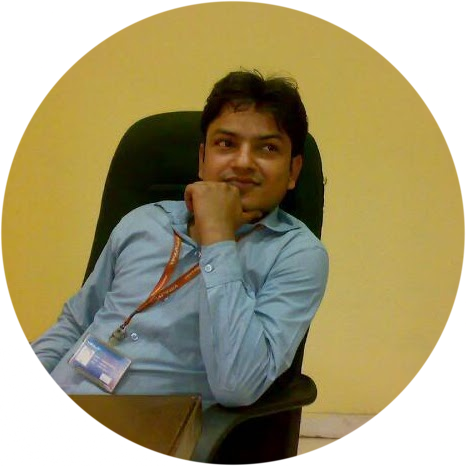 We will also see here the basic of flow net with the help of this post. Equipotential line is basically defined as the line along which the velocity potential (ϕ) is constant. 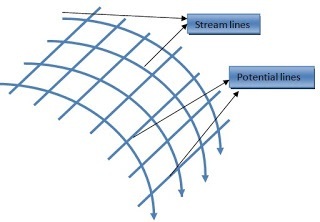 Streamline is basically defined as the line along which the Streamline function (Ψ) is constant. 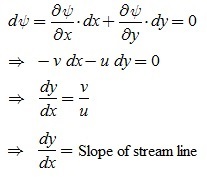 Let us consider the equation of equipotential line and stream line. 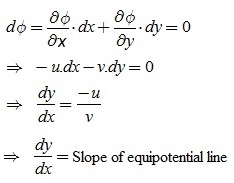 We will conclude here that the product of slope of equipotential line and slope of stream line at the point of interseaction will be equivalent to -1. Therefore we can say that equipotential line and stream line will be perpendicular to each other at the point of intersection. 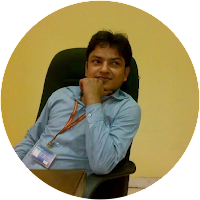 If we will draw equipotential lines and stream lines for a fluid flow, we will see that both lines will intersect each other at right angle or orthogonally and will develop one grid or net and that grid will be termed as flow net. Flow net is a very important tool to analyse the two dimensional irrotational flow problems. We will discuss another term in fluid mechanics in our next post.